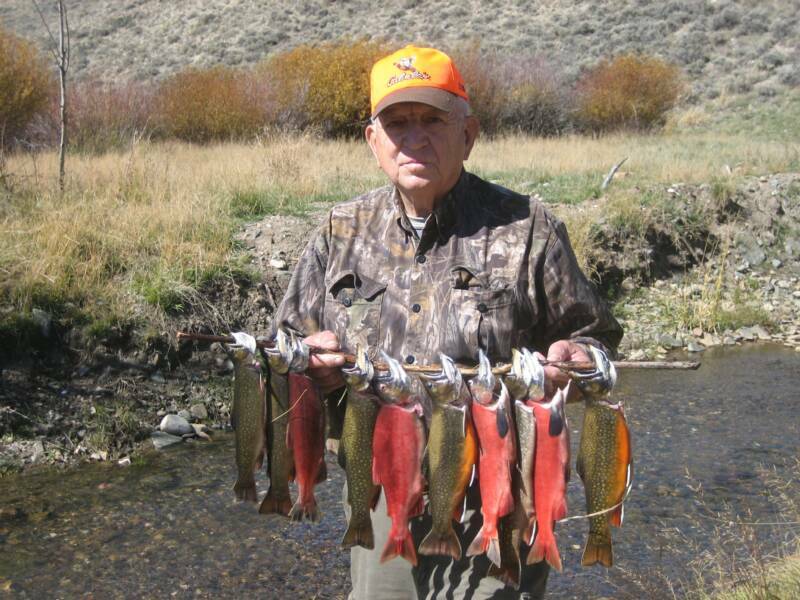 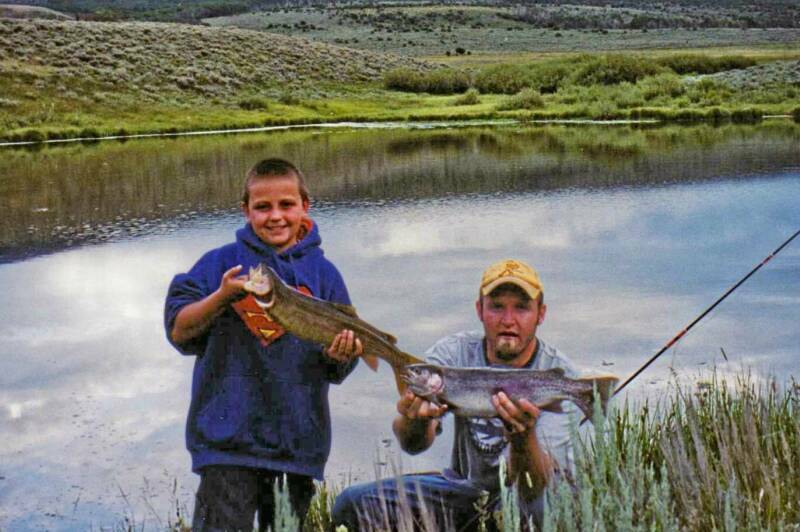 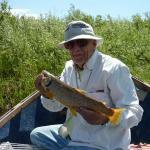 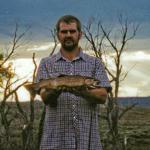 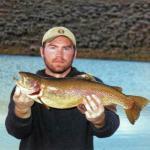 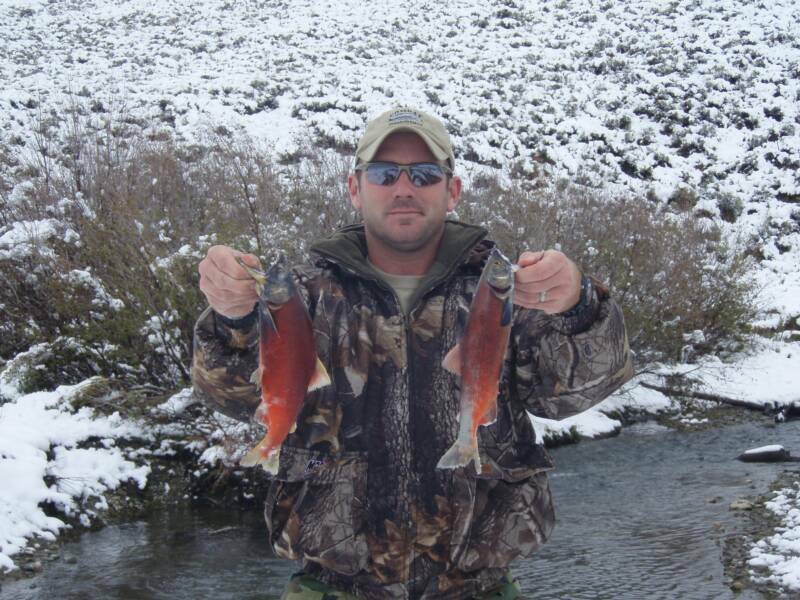 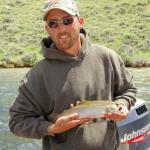 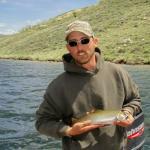 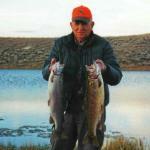 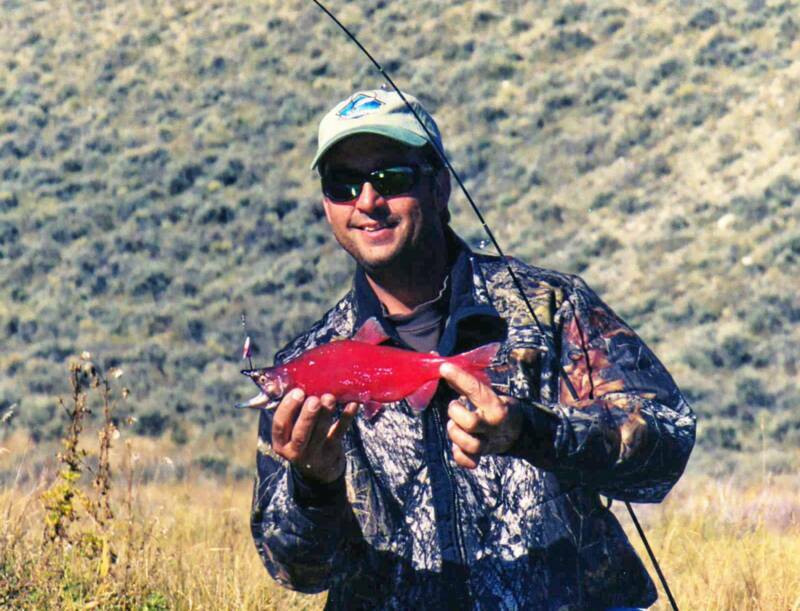 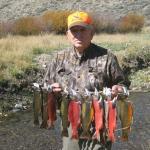 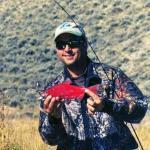 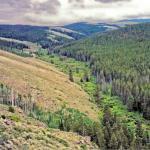 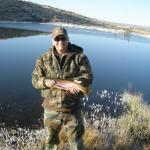 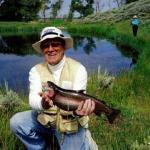 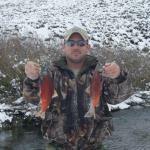 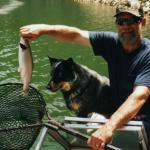 Wyoming Fishing Trips, Many Species. 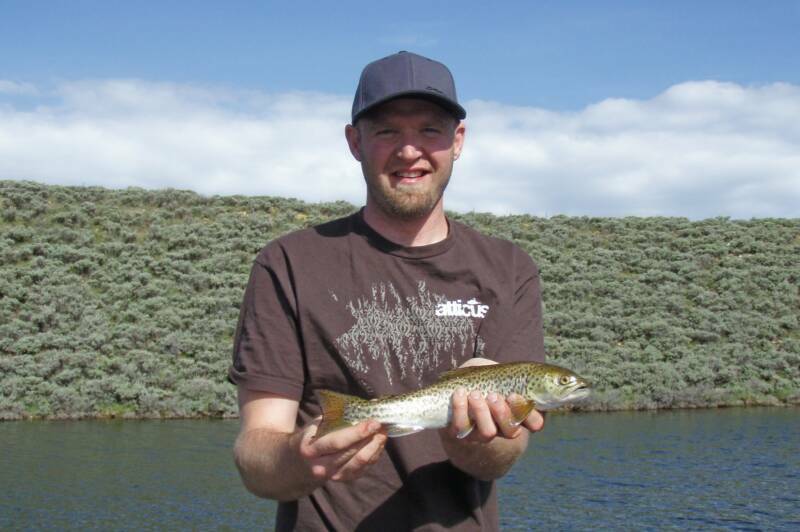 North Platte River, High Savery Reservoir, Seminoe Reservoir and more. 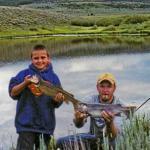 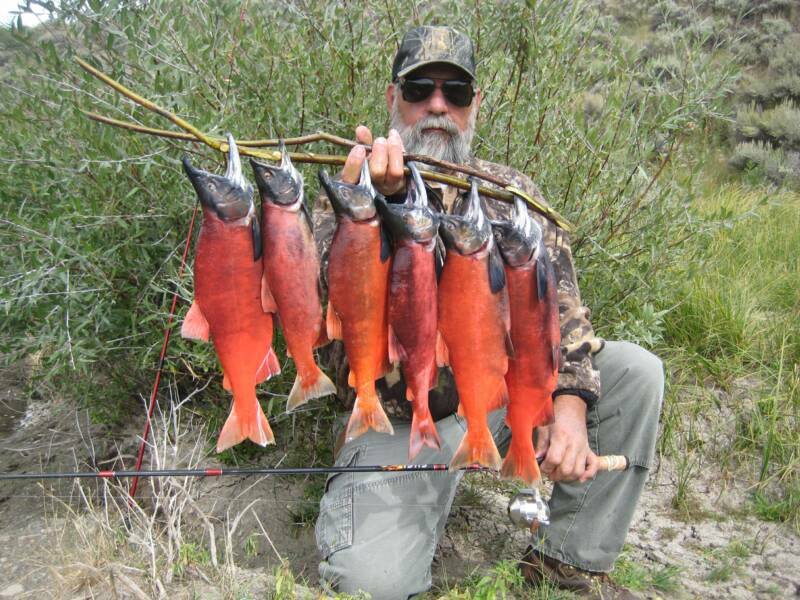 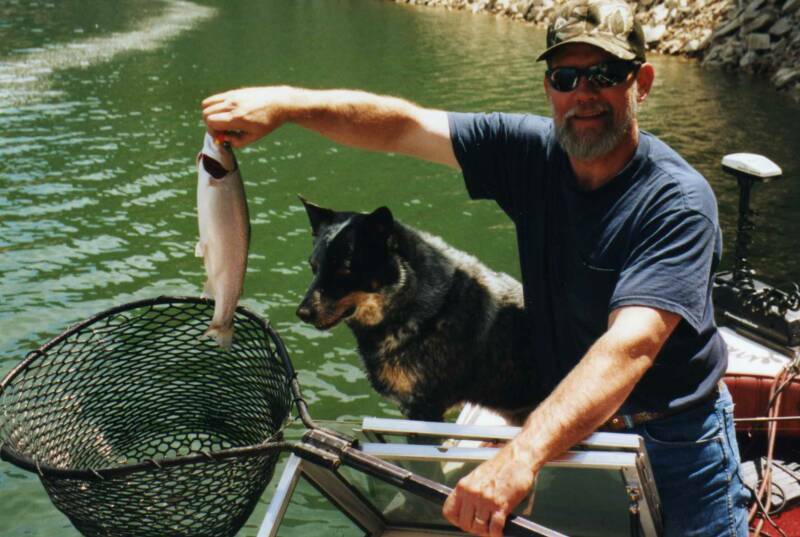 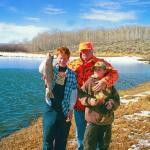 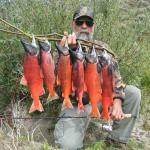 Out West Safaris offers a variety of fishing trips. 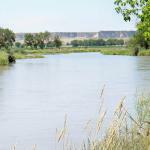 Drift boats and rafting trips are an excellent way to see the North Platte River. 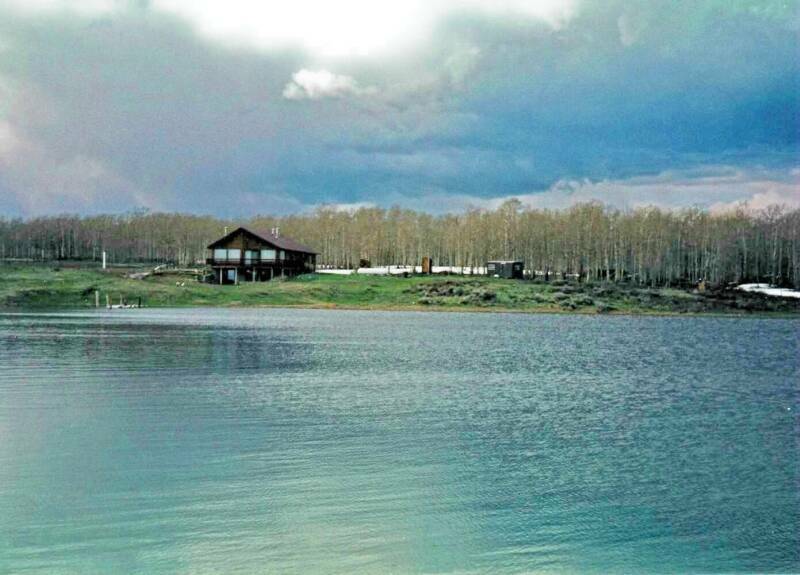 Seminoe Reservoir is fished with motor boats and has everything from rocky cliffs covered in pine to sand dunes as far as the eye can see. 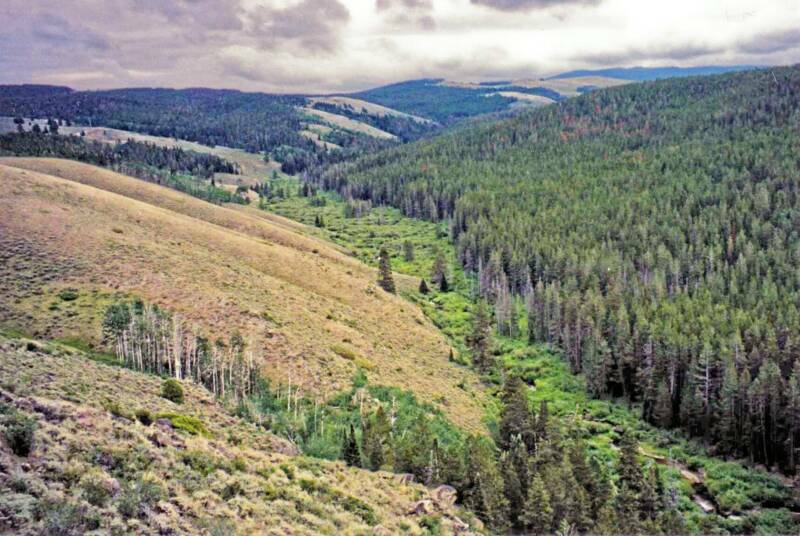 Bighorn sheep can often be seen here. 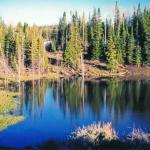 South of Rawlins near the Medicine Bow National Forest many private high country reservoirs and streams can be found. 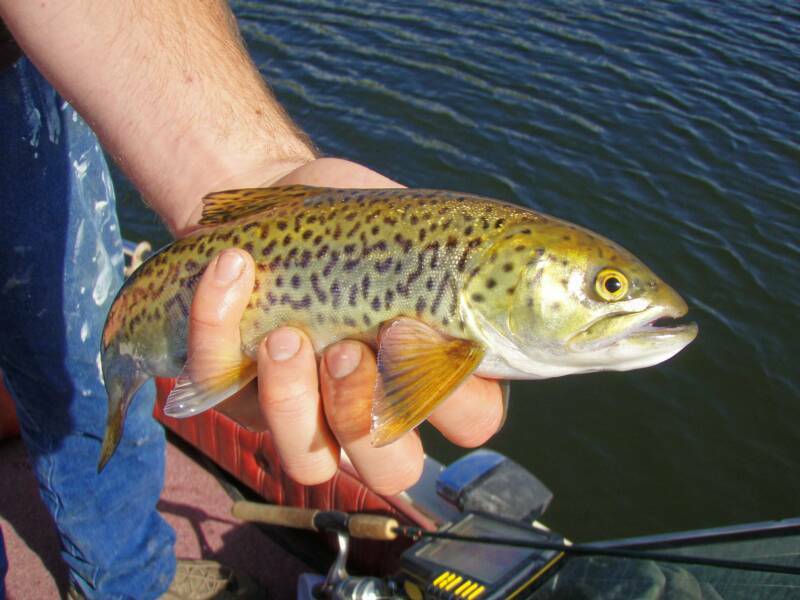 Seminoe Reservoir is located on the North Platte River about 40 miles North East of Rawlins. 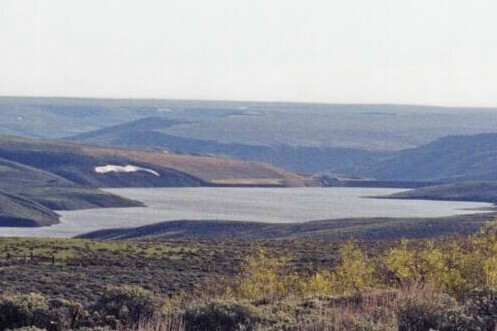 Seminoe Reservoir is fished with motor boats. 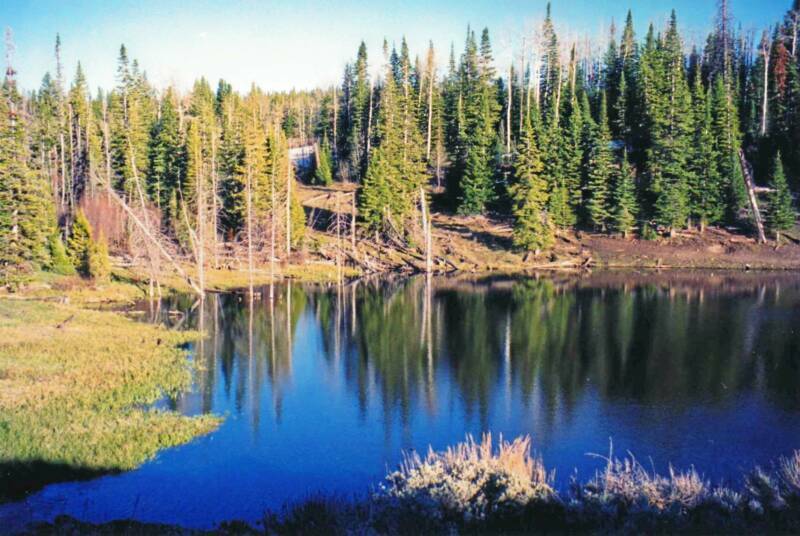 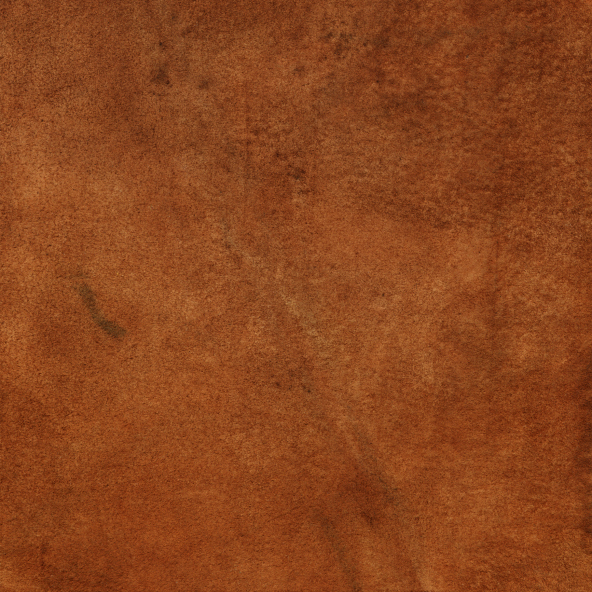 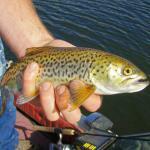 Available species include Walleye, Brown Trout, Rainbow Trout, and Cutthroat Trout. 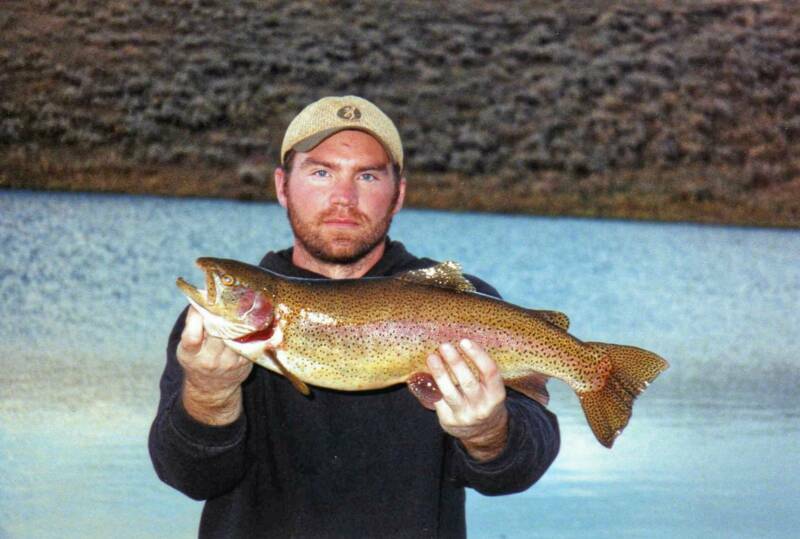 The reservoir is stocked annually with Rainbow and Cutthroat Trout. 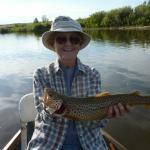 Drift boat trips down the North Platte River are available June-August. 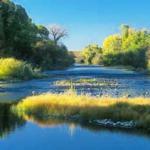 Rafting trips are also available for larger parties. 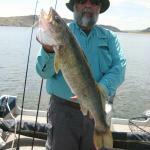 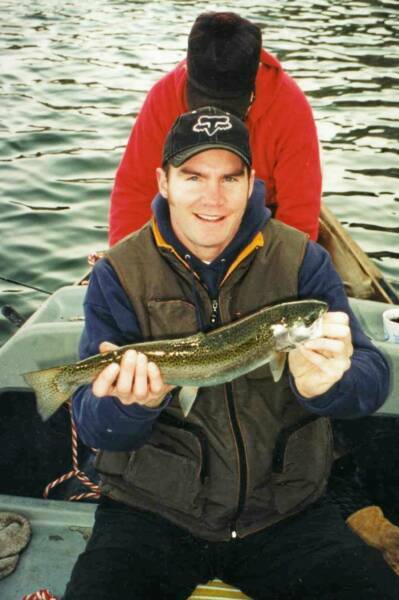 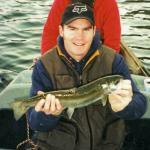 Large Browns, Cutthroats and Rainbows can be caught along with the occasional Walleye. 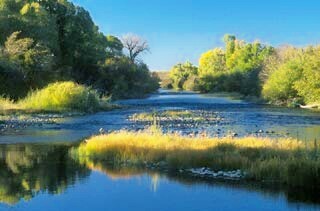 Often animals can be seen along the river banks. 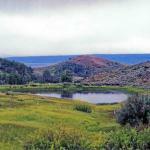 Birds are abundant including golden and bald eagles. 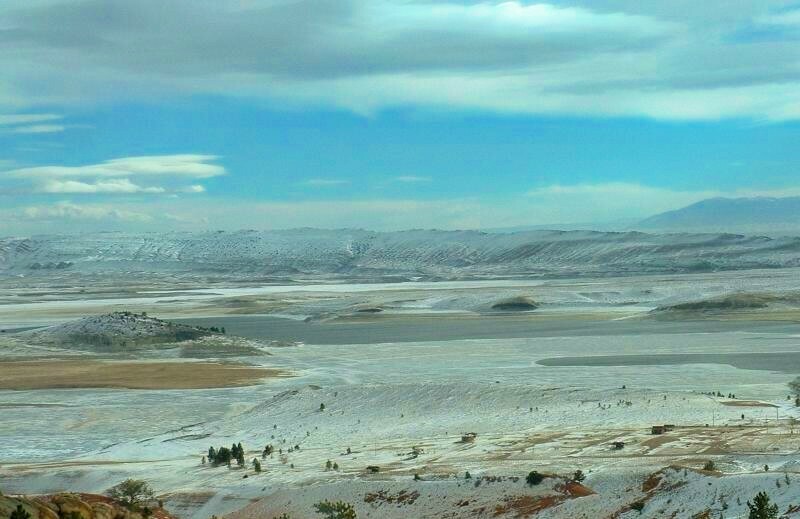 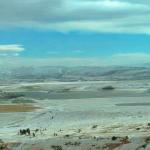 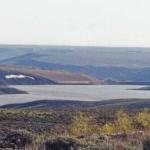 The newly created High Savery Reservoir is approximately 30 miles south of Rawlins. 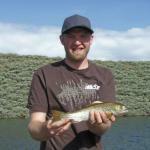 High Savery Reservoir is stocked with Colorado Cutthroat Trout, Tiger Trout (a cross between Brook and Brown Trout) and Kokanee Salmon. 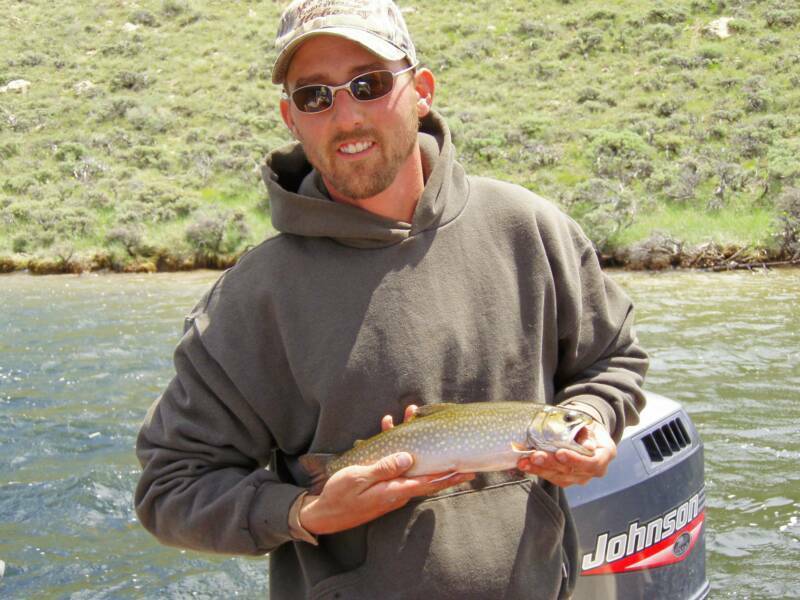 Colorado River Cutthroat Trout were the only native trout found in the Little Snake River drainage of Wyoming prior to settlement of the watershed in the mid-1800s. 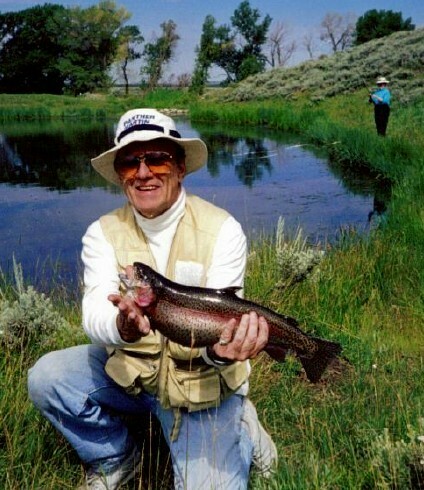 Dexter Peak Ranch also approximately 30 miles south of Rawlins has stocked Rainbow trout ponds and miles of streams containing Brook, Rainbow, and the elusive Colorado Cutthroat. 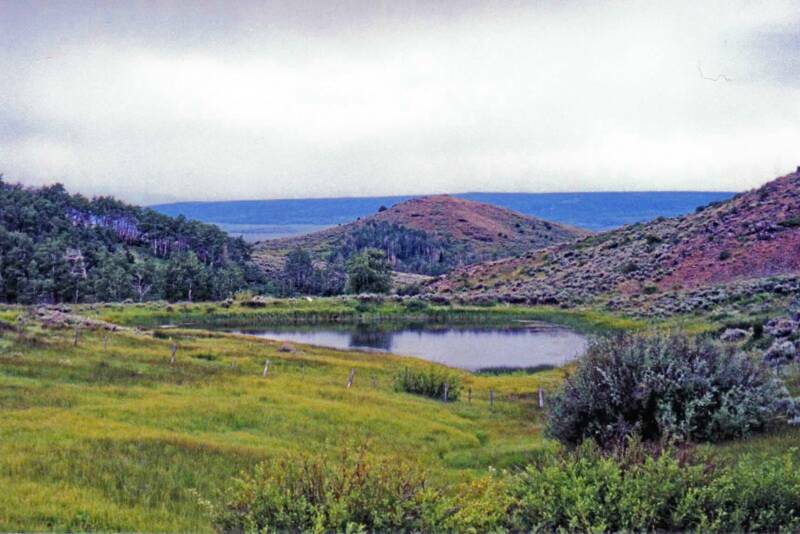 Dexter Peak Ranch is surrounded on two sides by the Medicine Bow National Forest, and is at the head of the Savery creek drainage along with excellent fishing it also has some breathtaking views. 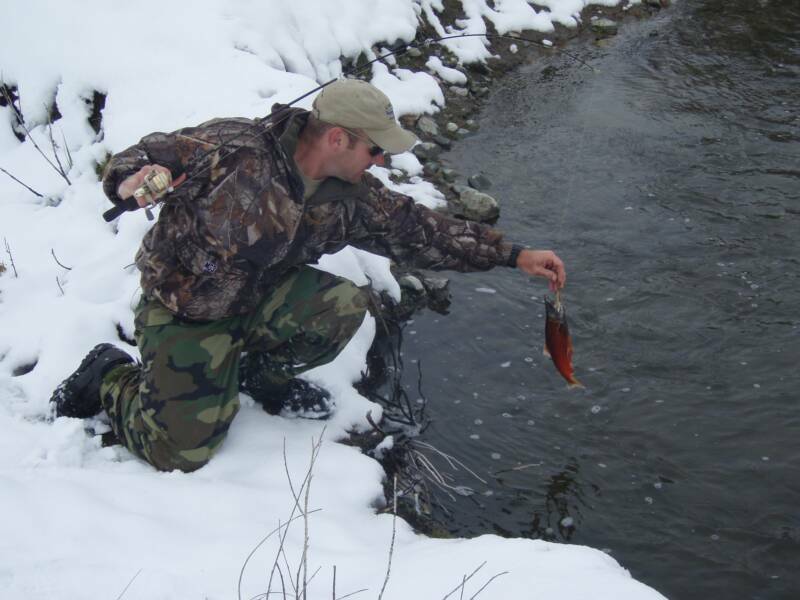 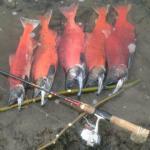 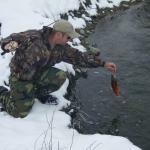 To date in 2010, approximately 30,000 tiger trout, 10,800 cutthroat trout and 30,000 kokanee have been stocked since 2004. 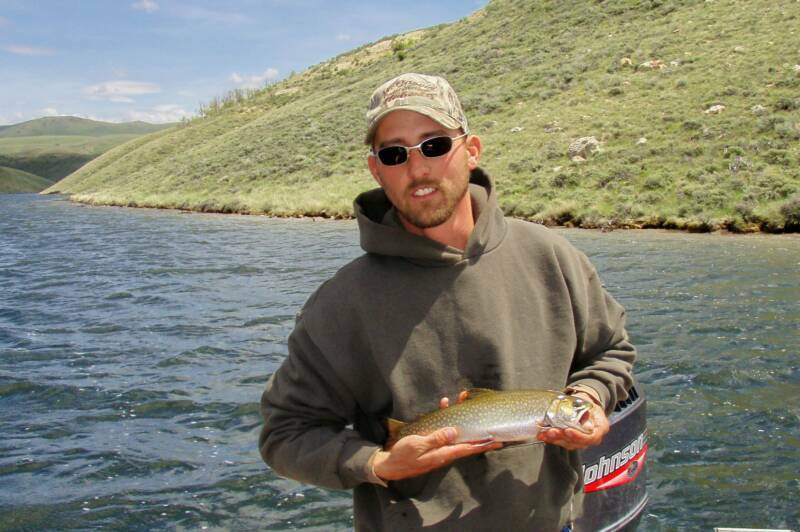 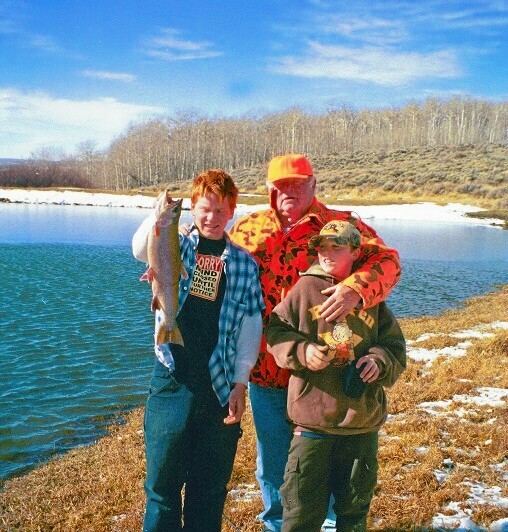 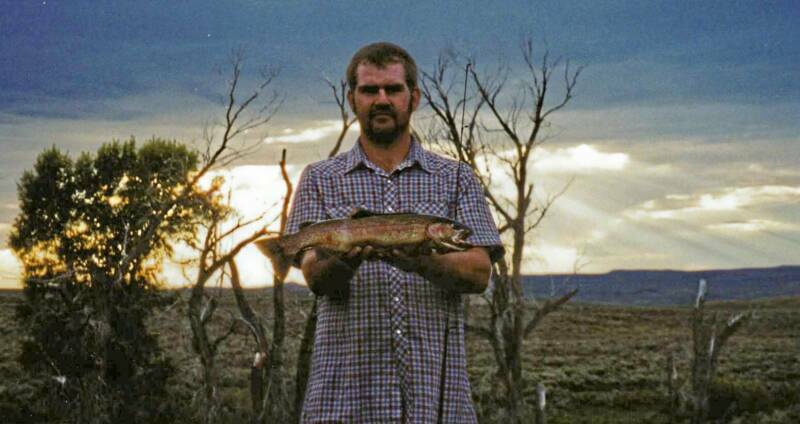 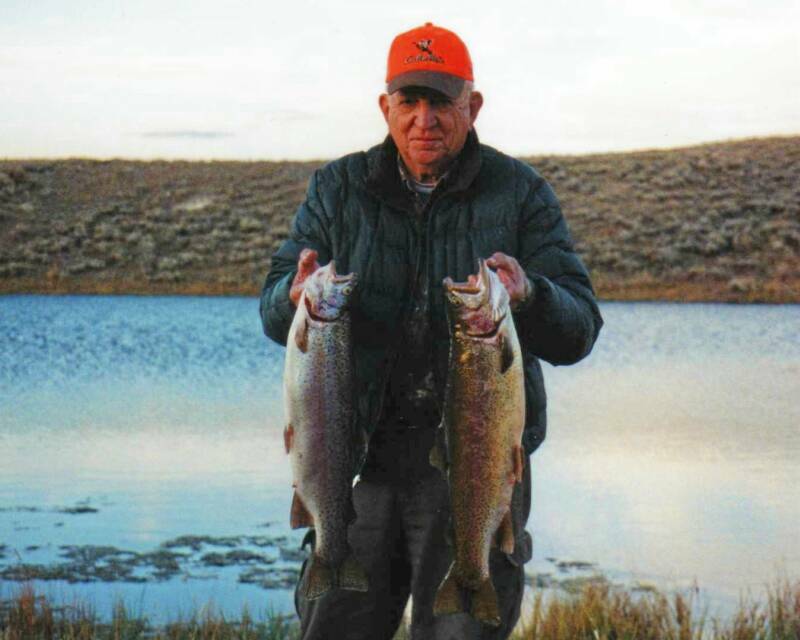 High Savery Reservoir is the only Wyoming water hosting the tiger trout.